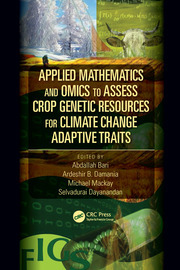 Bioresources are used by thousands of researchers and represent invaluable assets for large-scale experiments in a wide range of disciplines. These living materials include diverse species such as thale cress, maize, fruit flies, clawed frogs, zebrafish, green algae, tilapia, and sheep spanning across scientific disciplines. 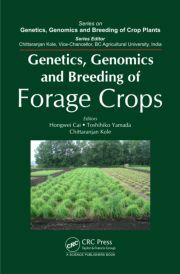 This book discusses the history, significance, and biodiversity of various genetic resources; managing existing bioresources through acquisition, maintenance, and distribution policies; characterization and evaluation of these resources; and future goals and improvements in handling them. 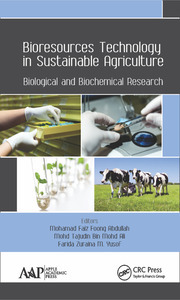 Examines bioresources that are currently available for selected mammalian, microbiological, aquatic, and plant genetic resources. 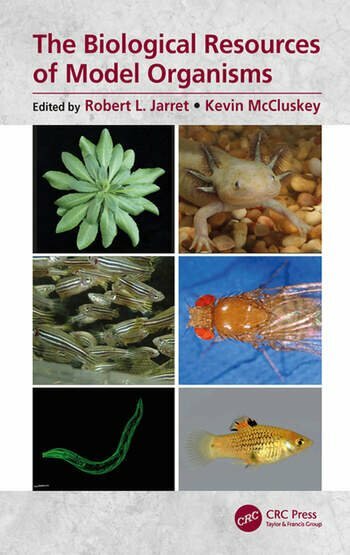 Provides an overview of genetic resource collections for important model organisms, their history and contents. 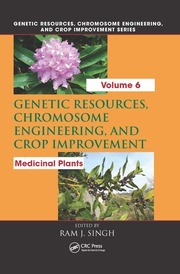 Contains information on management practices of various genetic resources, how to access these materials and how they are used by individuals. 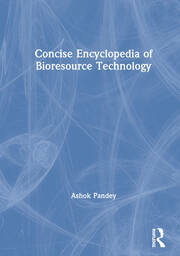 Discusses information on scientific approaches used to characterize and evaluate bioresources.